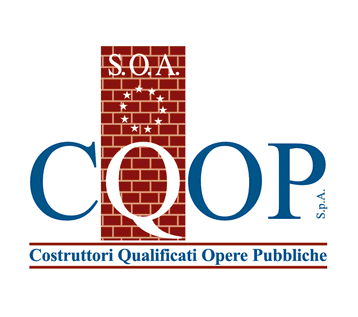 COSPE’s work does not end when the final building is delivered, but continues on providing any related service or assistance required after construction and maintenance. Thus, we become a constant point of reference for our clients. Our company is proud to have important maintenance contracts with large groups from the commercial, industrial, logistics and hospitality sectors. We look after the plants that we build, but also those constructed by third party clients. Our ability to operate in such a complex and articulated business has allowed us to widen our range of activities and reinforce our competitive position in the national marketplace.